Belmont Properties is dedicated to excellence in residential and commercial developments throughout the Pontiac and Outaouais region. 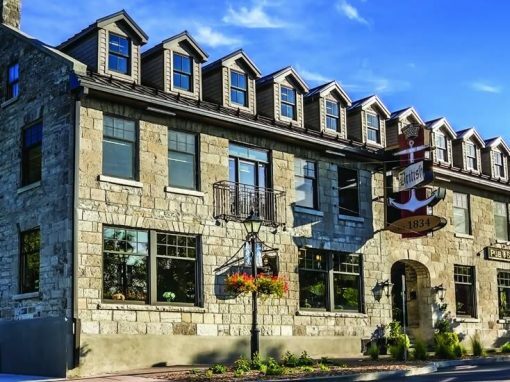 From pastoral river view lots to spacious dream homes and revitalized heritage properties, Belmont is a proven regional leader in high-quality environmental planning, community development, residential design and heritage restoration. the traditional beauty of a 19th-century stone building. For over 180 years, the British Hotel has offered travellers a place to rest and recharge. Painstakingly restored and renovated, each of our hotel rooms blends modern comfort with the traditional beauty of our 19th-century heritage building. YOUR RETREAT WITHIN REACH OF THE CITY. 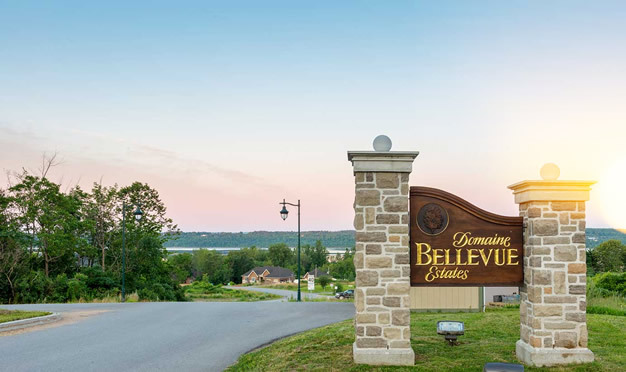 Bellevue Estates is located near Aylmer overlooking the Ottawa River. 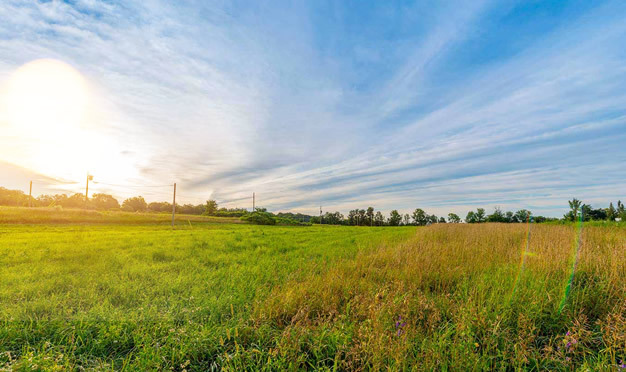 Only 12 minutes from Ottawa and 4 minutes from Aylmer, Bellevue Estates is a pastoral retreat within reach of the city. Ideal for spacious family living and active lifestyles. 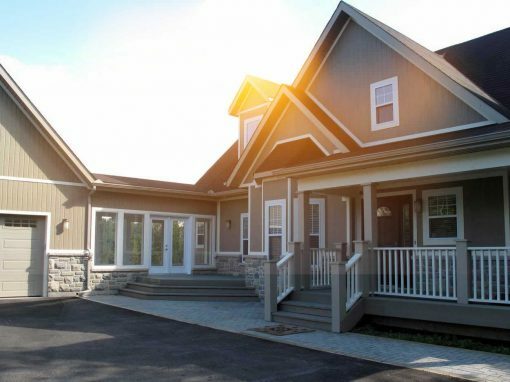 Launched in Fall 2013, this exclusive community will feature 21 spacious state-of-the-art homes. 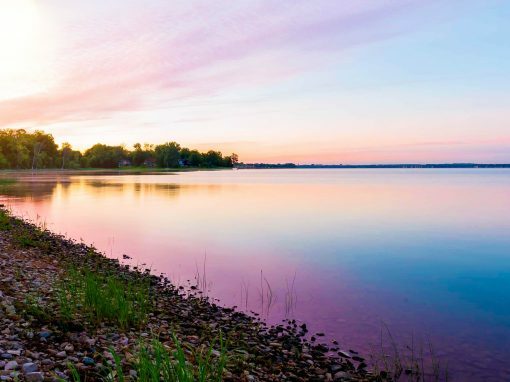 Just minutes from historic Aylmer, each property is strategically situated to maximize privacy with spectacular expansive river views and sunset vistas. 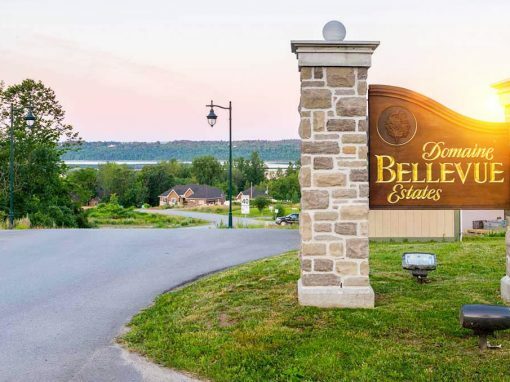 Bellevue Estates is located near Aylmer overlooking the Ottawa River. 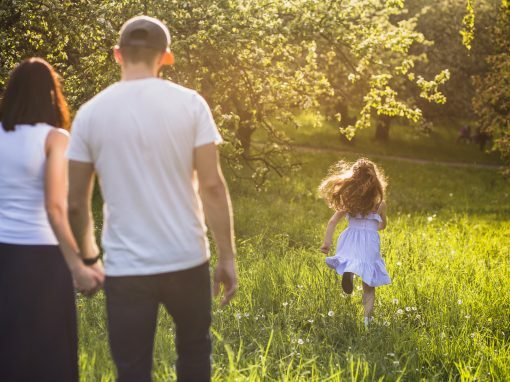 Situated along the water on 104 acres of former farmland, Bellevue’s 90 large lots are bordered by a 4-acre park with bike path and nature trail. Launching in Fall 2013, this exclusive community will feature 21 spacious state-of-the-art homes. 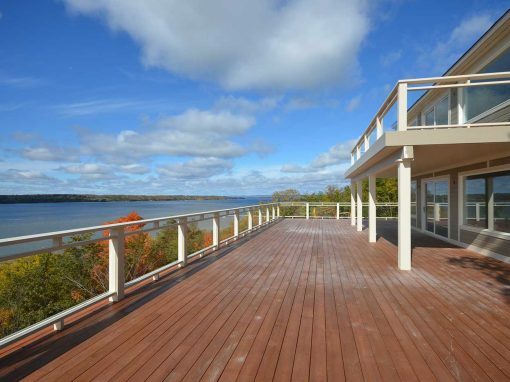 Just minutes from historic Aylmer, each property is strategically situated to maximize privacy with spectacular expansive river views and sunset vistas. 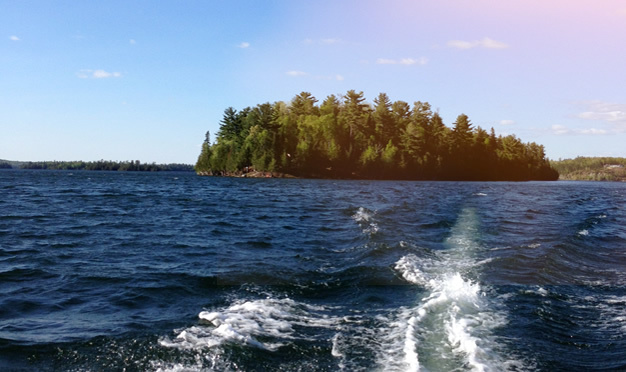 Blue Sea is a secluded lakefront development featuring woodland privacy, four to six stylish rustic cottages and crystal clear waters.